Botulinum toxins now play a very significant role in the management of a wide variety of medical conditions; from headaches to hypersalivation, and from spasticity to sweating. 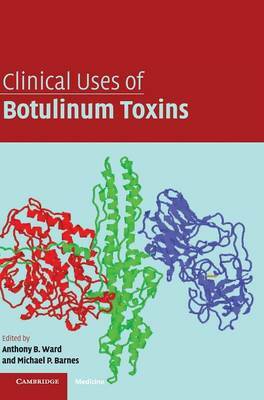 In this book, a strong, international team of experts outline the basic neurochemistry of botulinum toxins and chart the progress of the drug from laboratory to clinic. Then individual chapters summarize their use for the main clinical indications in the context of other available treatments. This book will be of interest to neuroscientists and practising clinicians working in a wide range of specialities, from neurology and dermatology to pediatrics, plastic surgery and rehabilitation medicine.